We’ve covered Għanafest on this blog for many years and look forward to it eagerly; it not only signals the start of summer’s outdoor cultural calendar, but it also adds a rare musical event to the season’s line up of gigs and clubbing. 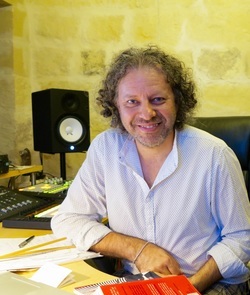 You see, Għanafest has developed over the years from a celebration of a unique and ancient Maltese form of song into a festival embracing other Mediterranean folk music. This year, sees a real high point as it grows even further into a full-scale, exciting festival of World Music. Għanafest Malta 2016 of course still loves its roots and the line up has much to please those fond of this song art form. For those uninitiated, Għana embraces three distinct styles:‘Spirtu Pront’ (quick-wit), an improvised form of song duel (extremely difficult to perform yet done raucously and flawlessly by a few real professionals); ‘Tal-Fatt’ (factual), a composed narrative that may be fictional or based on true events; and ‘Fil-Għoli’ (high-pitched), a style of singing on a high vocal register. “This is a particularly significant period for arts and culture in Malta, and Għanafest is right there on our cultural calendar with a huge potential to grow more in the years to come. Malta will be very much on the international cultural radar with the country hosting the title of European Capital of Culture in 2018. I want to see a gradual build-up in Għanafest’s profile which will in turn attract more international attention. I also would like to see this festival as a growing multinational get-together, an event that celebrates multi-ethnicity and cross-border collaborations. These, I believe, are the elements that will bring a new vitality and a positive energy in a world that is tainted by xenophobic attacks and social unrest. So let’s see a manifestation of creative vitality and variety, where artists and bands blend the old with the new. “I’m looking forward to welcoming all the artists that make up this year’s line-up. From the powerful trio Ezza who blend modern rock sounds with Tuareg and North African pulse, to the passionate and bright interpretations of 13th Century troubadour music by Sirventés and the shooting stars of Estonian folk fusion music Trad.Attack! 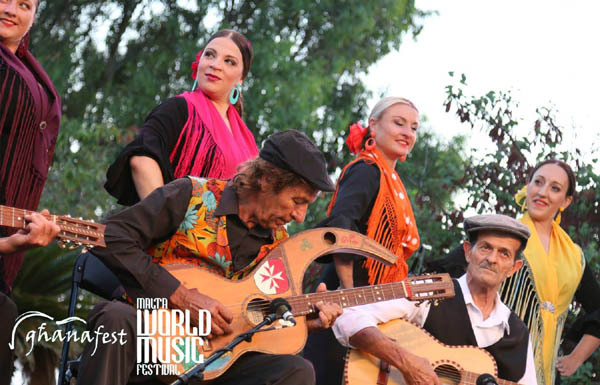 And closer to home we’ll have the witty folk rock members of Mistura, the Indian fusion sounds of Cushion and the joyous, colourful sounds of KażinSka and all the għannejja (Maltese folk singers) who will grace the Għanafest stage. Għanafest website has full line-up and ticket details. 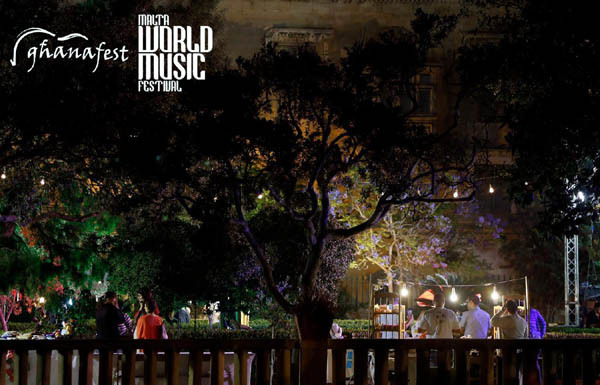 Għanafest Malta World Music Festival will be held at Argotti Gardens in Floriana between the 10th and 12th of June 2016. Tickets, at €3 per night or €7 for a three-day block ticket, are available at the door. Photos: courtesy of the Għanafest website.